After lowering taxes on property and equipment for data centers, the Virginia Beach Development Authority has taken another step to boost the industry, awarding Bitcoin mining venture BCause LLC a $500,000 grant towards a $65m commercial facility. The data center will process transactions at a high scale and generate cryptocurrency, which has gone mainstream in the past few months, quickly increasing in value. The Virginian Pilot reports that once operational, the data center will house thousands of privately owned GPUs as well as lease machines to individual customers. The company promises to create 100 full-time jobs, with average salaries of $60,000 a year. 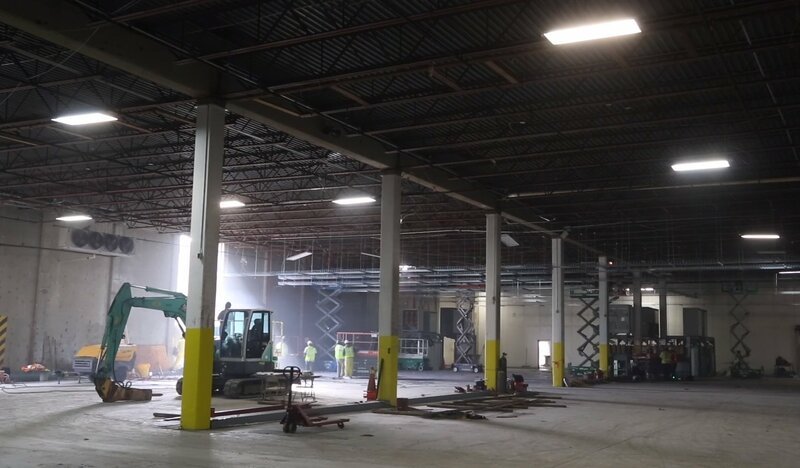 The Bitcoin mining hardware is in the process of being installed in a converted warehouse, with operations due to launch as early as next week. Bitcoin is the world’s highest valued cryptocurrency, but this growth is mostly fueled by speculative trading, since ways to use it are still few and far between. Bitcoin relies on the blockchain technology; an open source architecture which allows users to embed contracts in secure, transparent digital code, helping process transactions without the need for a trusted middleman. Despite its limited applications, lack of recognition as legal tender, and unstable value - which peaked at $17,549 on December 11th 2017, up from just $780 on December 12th 2016 - BCause founder Tom Flake believes that “the economy is going to be disrupted in a meaningful way” by the technology, and that the facility will provide the necessary infrastructure to capitalize on it.